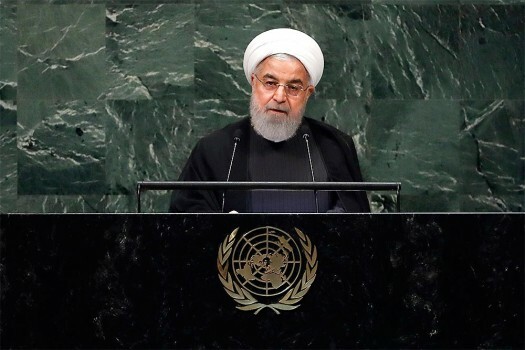 Iran's President Hassan Rouhani addresses the 73rd session of the United Nations General Assembly, at U.N. headquarters. 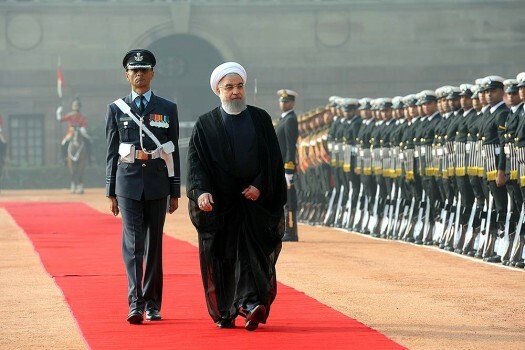 Iranian President Hassan Rouhani inspects a joint military guard of honor during his ceremonial reception at the Indian presidential palace, in New Delhi. 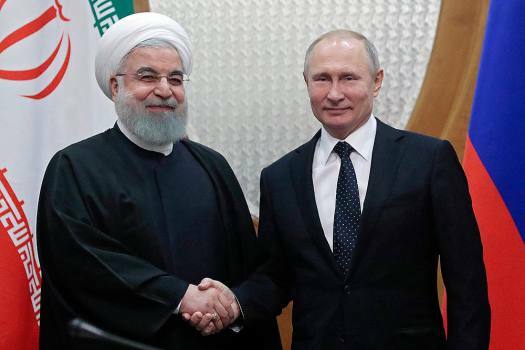 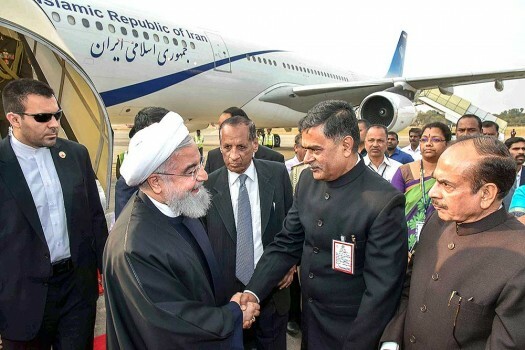 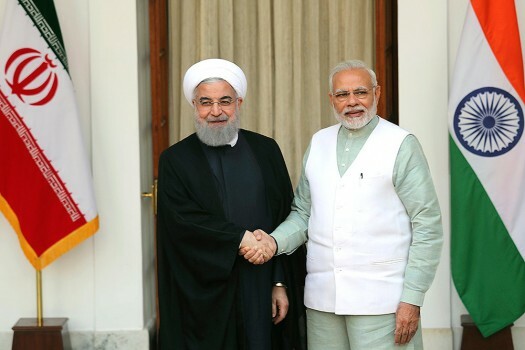 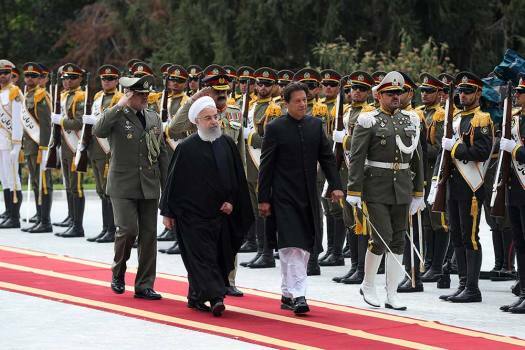 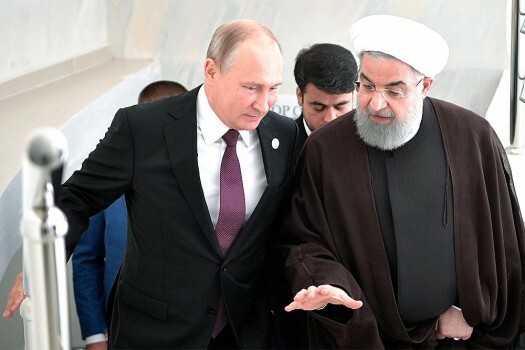 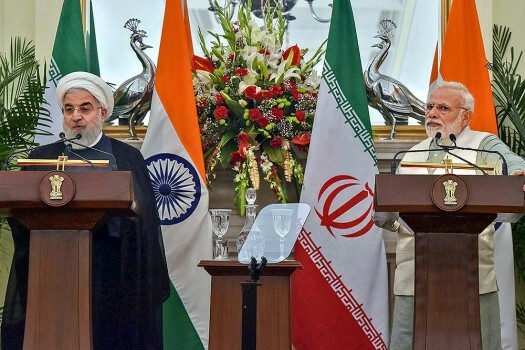 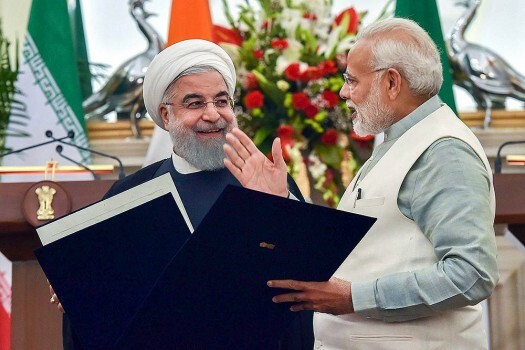 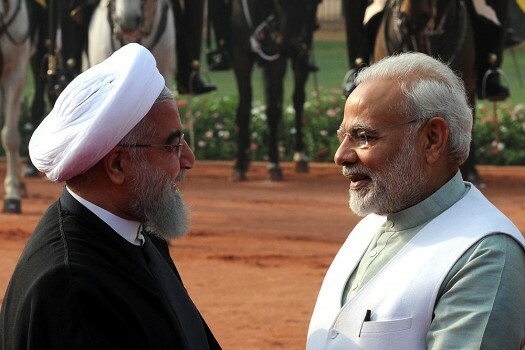 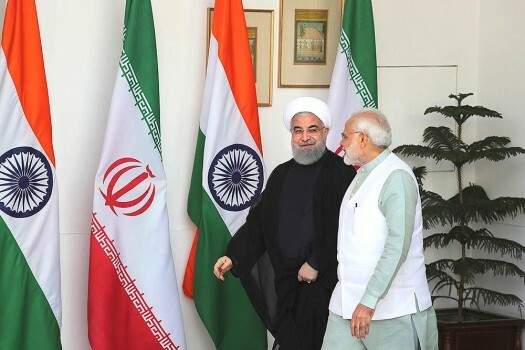 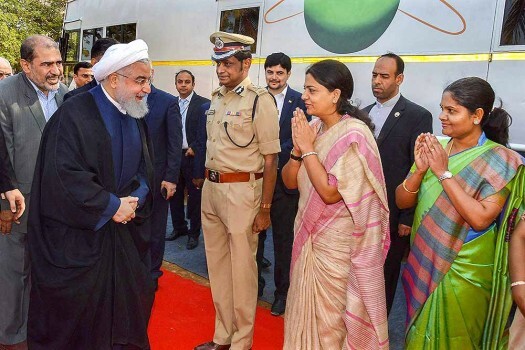 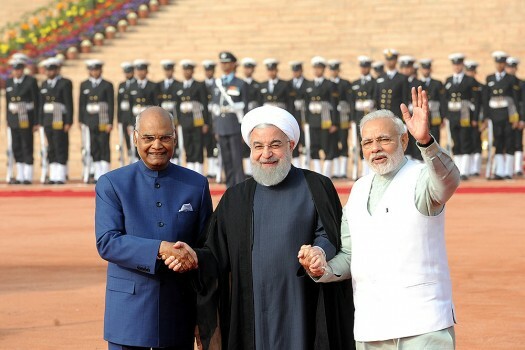 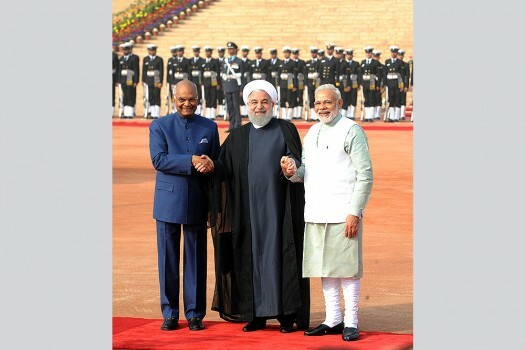 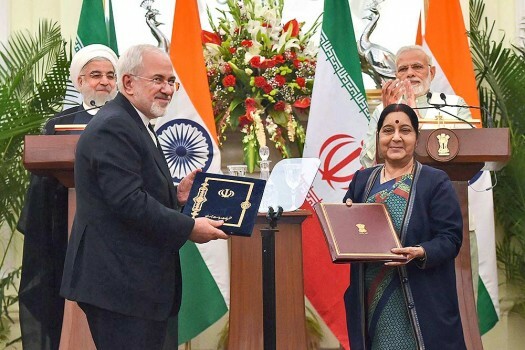 Prime Minister Narendra Modi, right, and Iranian President Hassan Rouhani, left, during the ceremonial reception at the presidential palace, in New Delhi. 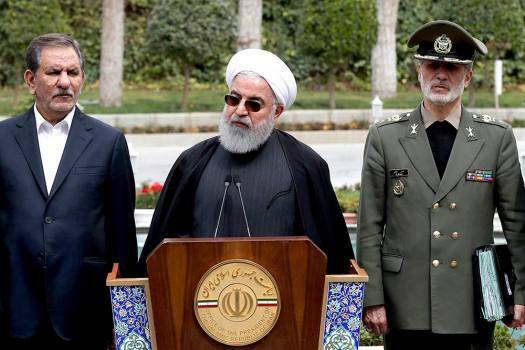 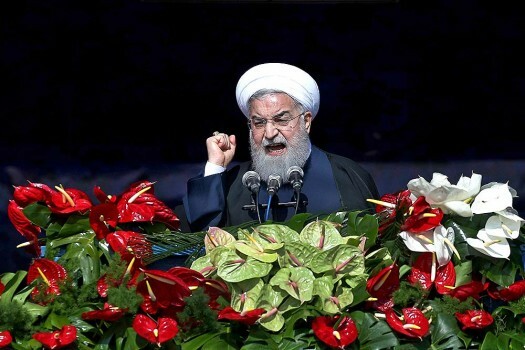 Iranian President Hassan Rouhani delivers a speech during a rally marking the 39th anniversary of the 1979 Islamic Revolution, in Tehran, Iran. 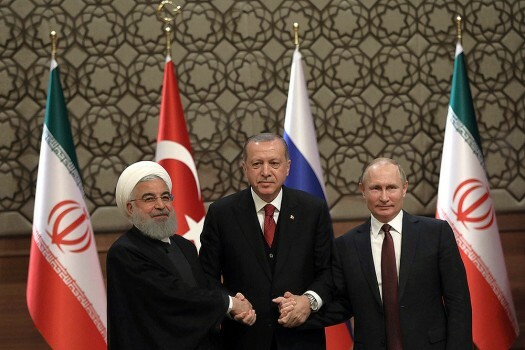 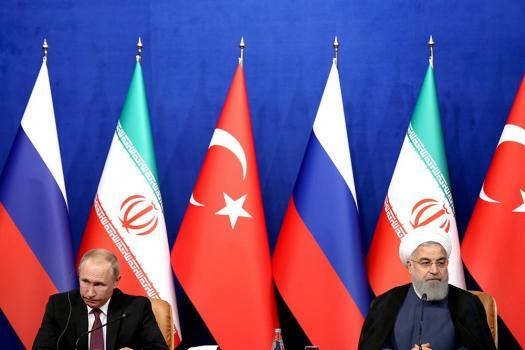 How can Obama pressure Iran, Israeli commentators and politicians ask, if he has given up on pressuring Syria?